Mo Salah is considering withdrawing from the Egyptian national team due to his discontent over what happened in Chechnya, where the team was based during the 2018 World Cup in Russia, a source close to the Liverpool striker told CNN. Last season, Salah became an international star, along with players like Cristiano Ronaldo, Lionel Messi and Neymar Jr., due to his scoring feats for Liverpool, whom he helped reach the final of the Champions League. 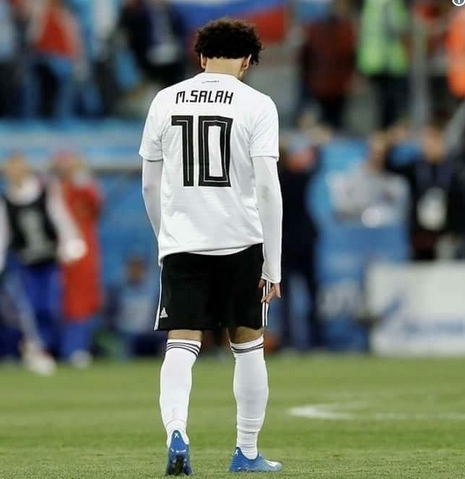 Salah was injured in that match against Real Madrid and subsequently missed Egypt's opener against Uruguay, although he played and scored in the 3-1 loss to host Russia. 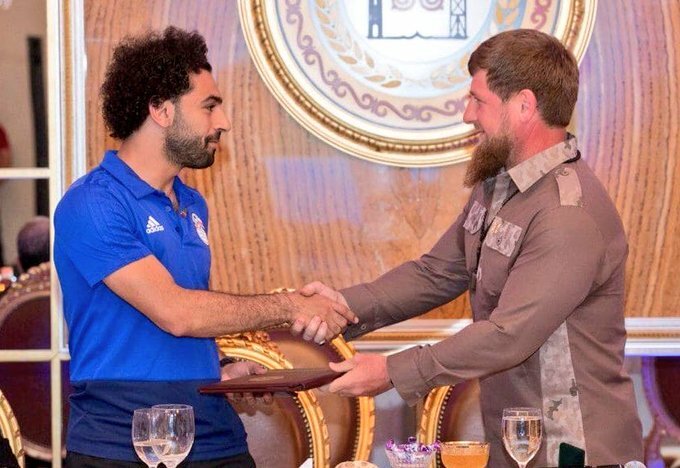 But while struggling to stay in shape, an image of Salah walking alongside Chechen leader Ramzan Kadyrov became an important topic of conversation at the World Cup. Kadyrov, leader of Chechnya since 2004, has suppressed any form of dissent, submitting to the separatist movement that fought the Russian army for almost two decades. Subsequently, Kadyrov made Salah an honorary citizen of the Chechen Republic. "Mohamed Salah is an honorary citizen of the Chechen Republic! That's right!" The Chechen leader wrote in a social media publication. "I gave Mohamed Salah a copy of the order and a pin at a celebration dinner I gave in honor of the Egyptian team." An RT video of the news agency funded by the Russian state shows Salah smiling as Kadyrov delivers his speech and places a badge with the Chechen flag on the shirt of the Egyptian international. Salah feels exposed by what happened in Chechnya, the source told CNN. The Liverpool star does not want to get involved in issues that go beyond football or to be used by the political image of any person. In an email sent to CNN, the Egyptian Football Federation said it was surprised that Salah was ready to "leave the national team" and that the 26-year-old pilot had not informed them of that intention. "We were always informed by Salah when he made any decision," the statement said. "We spent the whole day together and have never discussed this issue with any of the members of the delegation. "We are here at a sporting event and we are following the procedures of FIFA, we are not talking about politics, and if there is any political discussion, it should be addressed to FIFA." The last game of the Egyptian World Cup is against Saudi Arabia on Monday. Having lost their other two games, Egypt can not qualify for the knockout stages of the tournament.